Boasting rich ecological resources like nature reserves, scenic spots, forest parks, national geological parks and wetland parks, Yunnan has been making efforts to build itself into the most beautiful province in China. Bearing in mind the philosophy of “lucid waters and lush mountains are invaluable assets”, Yunnan people have embarked on a road of eco tourism development. 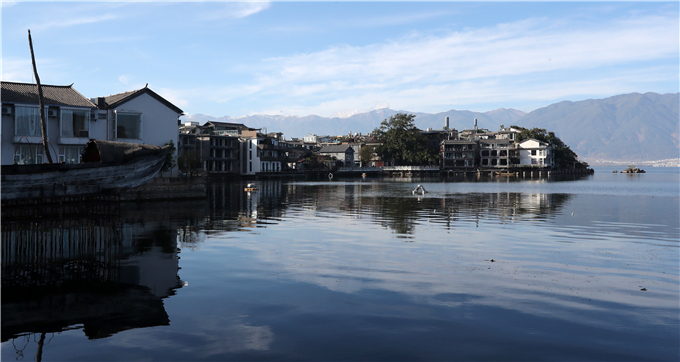 Located in the lakeside area of Erhai, Shuanglang is regarded as one of the most beautiful towns in west Yunnan’s Dali for its amazing natural and cultural landscapes. Every year, thousands of tourists visit the town, bringing a quick increase to the number of guesthouses. Now, there are about 600 guesthouses in the town. However, the coming of tourists not only spurs economic growth in Shuanglang, but also gives impacts on the ecological environment. In recent years, the disordered tourism-related service industry began to pose treats to the environment. In early 2017, Erhai Lake even faced eutrophication risk. Since then, a campaign has been launched to protect the lake. “In two years, Shuanglang people have made great achievement in the environmental protection. 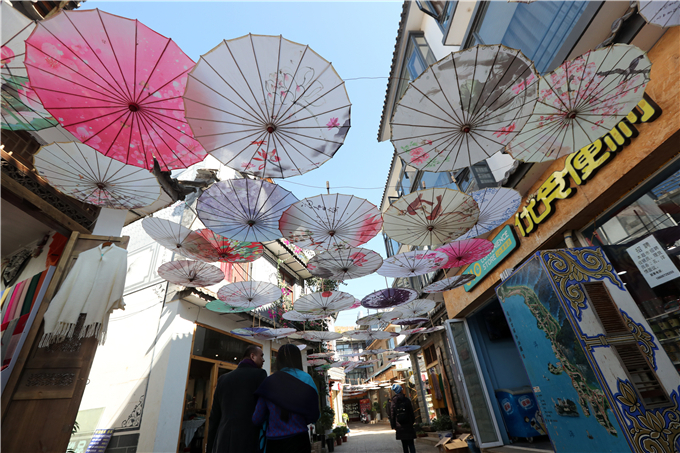 We have built sewage interception facilities, regulated the hotel and catering market, returned wetlands to the lake and controlled the agricultural diffused pollution,” said Shi Guodong, deputy director of Shuanglang Old Town scenic area management committee. Measures are also taken to end the extensive development of tourism and improve tourism infrastructure. These efforts are all made to offer better tourists’ experience through eco protection. 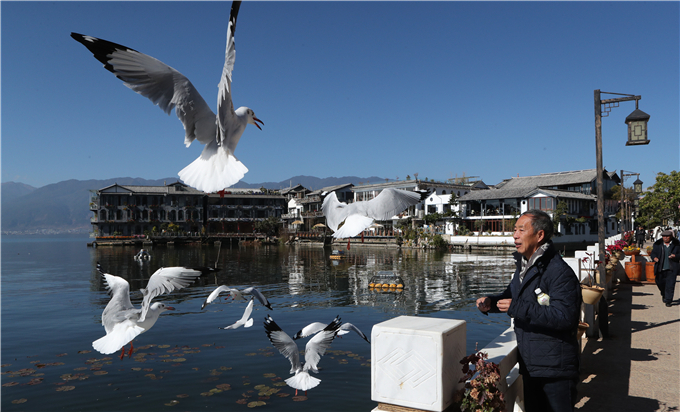 In Dali, a saying goes that: Dali thrives as the Erhai Lake gets cleaner. Since early 2017, the water quality of Erhai Lake is becoming better. In 2018, the quality had been maintained at Grade II for seven months. And Shuanglang has become more amazing and popular among tourists. Puzhehei National Wetland Park is situated in Qiubei County, southeast Yunnan. Up to now, Qiubei has invested 280 million yuan to the ecological development of Puzhehei. Xianrendong is a small beautiful village with 196 households in the park. Now, most villagers are involved in tourism. They said that only better environment can draw more tourists to Xianrendong. They are longing for better life in the future as the ecological environment is being improved. 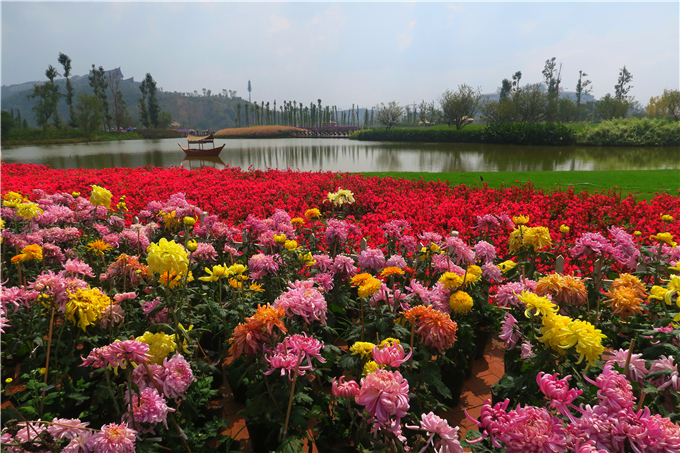 Ecological protection also adds vitality to the development of the Colorful Yunnan • Ancient Dian Kingdom Culture Tourism Town which is located beside the Dianchi Lake in Kunming, capital of Yunnan province. Its “ecology +culture +tourism” development mode is gaining popularity among tourists. In 2018, the number of visitors to the town increases from 2.4 million to 3 million.